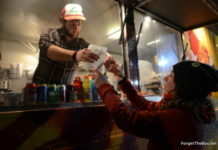 The Athens Food Truck Market, a collection of local food trucks, will extend past its usual food offerings and also show a movie Wednesday night. 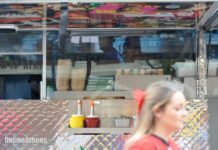 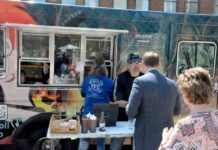 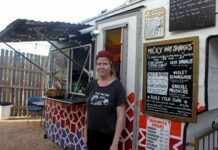 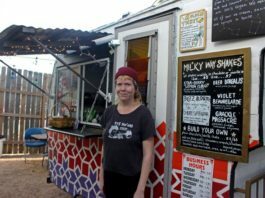 A fleet of food trucks rolled into the city last week and opened for business in a courtyard beside City Hall, where they served up tacos and teriyaki and a full plate of controversy over whether they'll be good for traditional downtown restaurants and sandwich shops or siphon off their fair-weather customers. 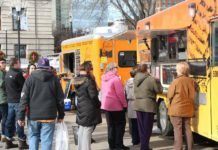 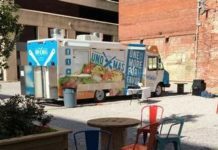 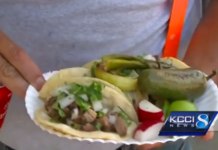 The Des Moines City Council wants all food trucks to operate under the same regulations. 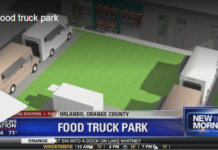 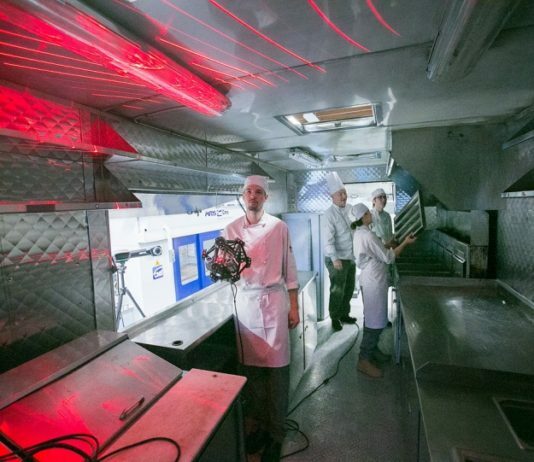 "Food trucks are ever growing in popularity. 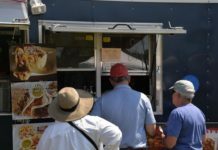 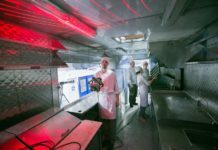 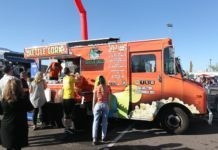 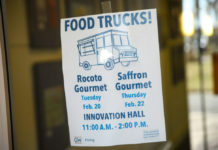 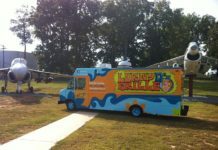 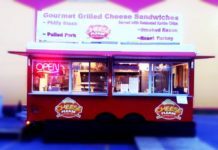 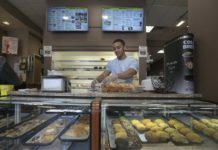 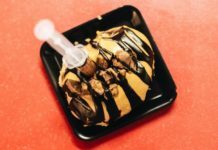 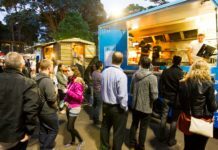 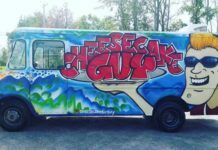 The quality and variety of food now being produced and served from food trucks is rivaling that of popular restaurants. 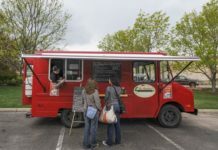 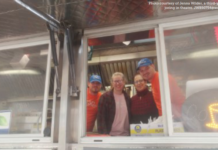 The mobility of the food trucks is not only a benefit for us the owners, but also the customers who are getting different styles of food pull up to their doorsteps each and every week,"
One of this year's new Walnut Wednesday food trucks, Hatfield's Goode Grub, joins today's list of 20 trucks, bringing their history of cooking for a very different crowd.